The water temperature is raised by 6 to 8° C which extends the swimming season either side of summer. Temperate water makes for a more enjoyable summer/peak swimming season too. 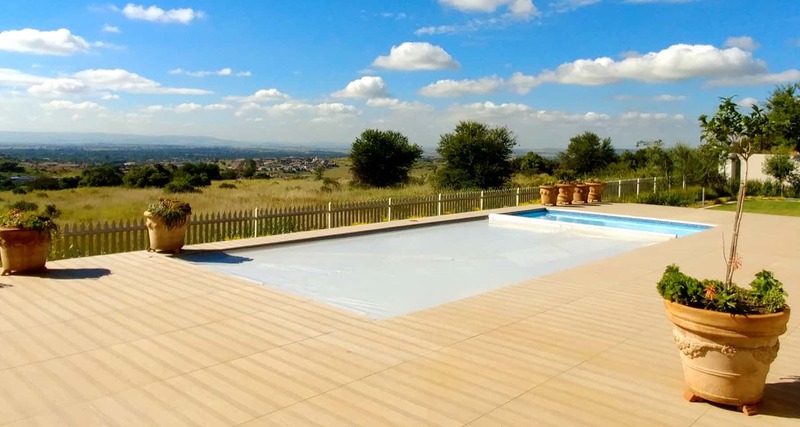 For heated pools, a thermal cover is the most effective way to prevent heat loss into the atmosphere. It also protects against overnight drops in temperature, and solar panels and heat pumps are notably more effective where the cover is in use. 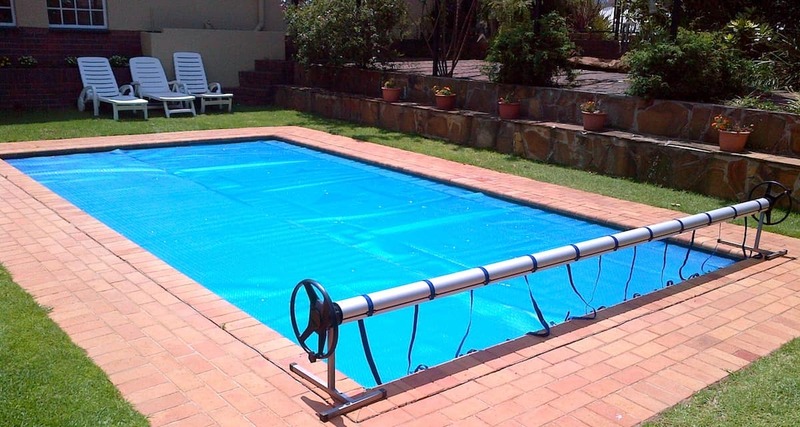 Because the cover is in direct contact with the water, it can’t evaporate, translating into significant water savings. 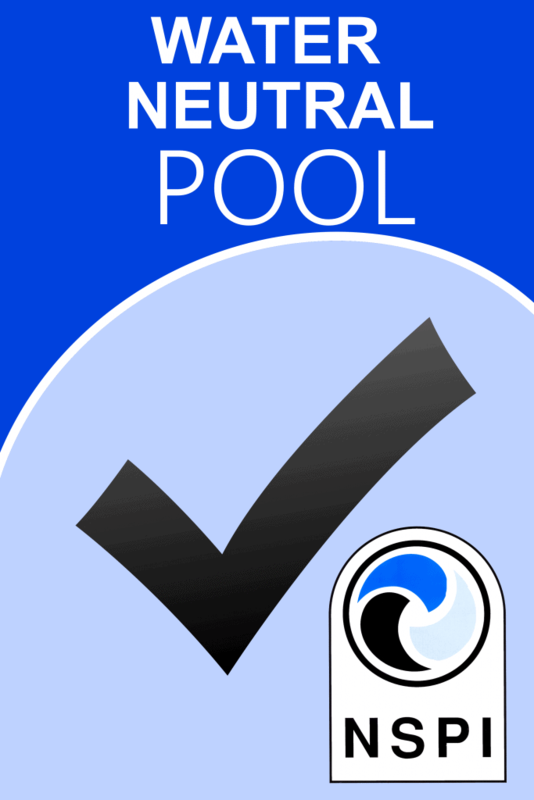 Prevents dirt and debris collecting in the pool, so the water is kept cleaner and pool maintenance is reduced. 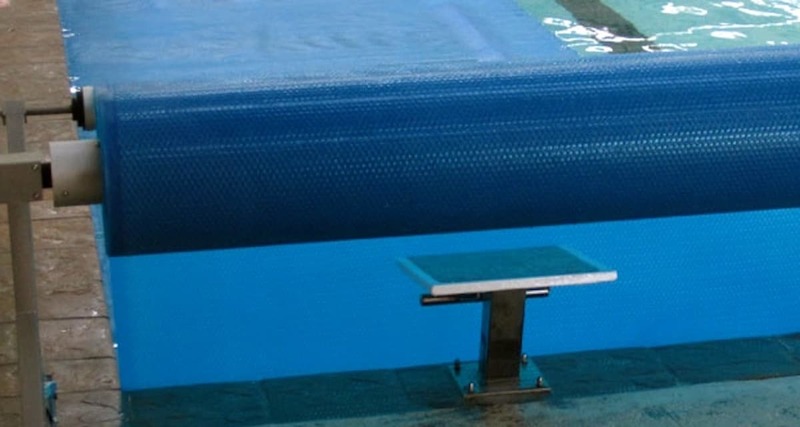 Reduces the carbon footprint of the swimming pool by using less energy to heat and clean the pool. The cover is water-wise too, given the reduction in evaporation. 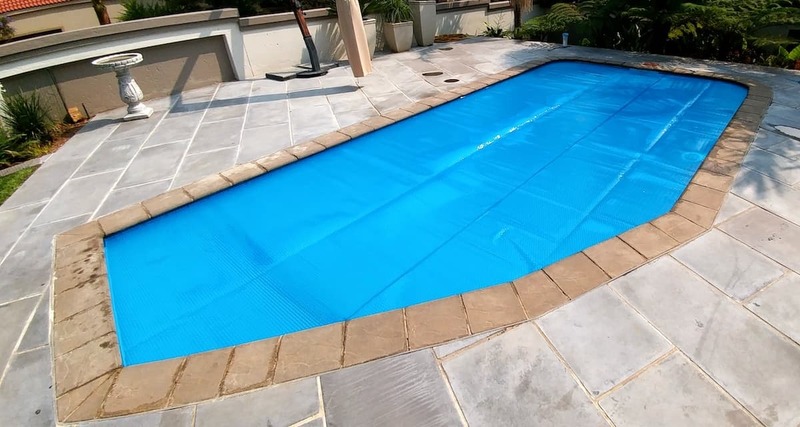 Chlorine naturally dissipates in sunlight and can cause greenhouse gas emissions, but with the Thermal GeoBubble Cover, this is prevented. Noteworthy household savings are made on power, chemicals and water.